It’s our favorite time of year! Well, it’s close for financial fans and money nerds. Here’s what’s going down: Brian and Bo cover the 2015 Berkshire Hathaway Letter to Shareholders in this episode of The Money-Guy Show. They’re excited to share these takeaways with fellow fans as there’s much that can be applied from this annual letter to our personal lives and portfolios. In the 2015 edition of the Berkshire Hathaway annual letters, both Warren and Charlie shed light on the past 50 years of their partnership and what they hope the next 50 years will hold. Here are the highlights from each. Knowing the value of investments is priceless. The $25 million purchase of See’s Candy, which had a $4 million cash flow with only $8 in net tangible assets. It was a great move that allowed the company to generate cash flow, which could then be used elsewhere. Brian likens this to putting your dollars to work for you in your portfolio. Avoiding the “new paradigm.” This goes back to when the dot com boom occurred, and anything with “dot com” in the business plan was given huge valuations. As investors, we should be wary of this. P/E ratios of 200 are not normal, regardless of what pundits are saying. A nugget of wisdom learned from Charlie: forget what you know about buying fair businesses for wonderful prices. Instead, buy wonderful businesses for fair prices. We need to ignore market noise and focus on the basics. 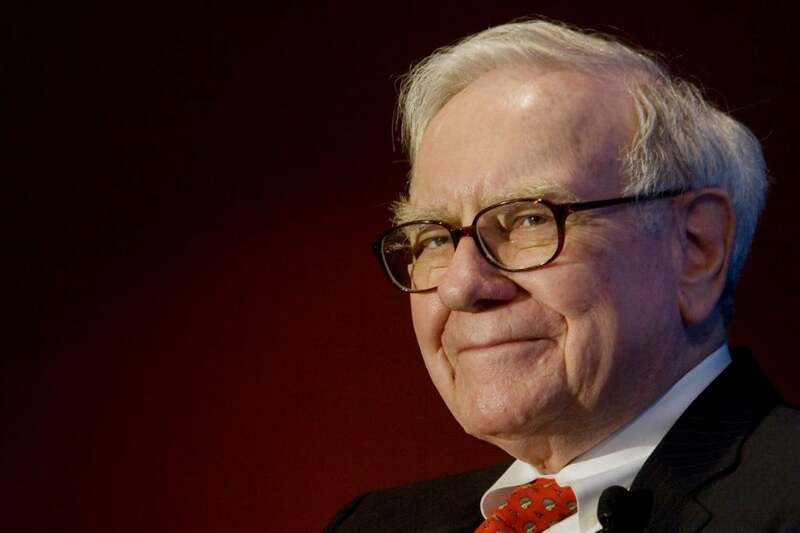 Warren also states you should only purchase Berkshire shares if you plan to keep them for at least 5 years. Brian says investors need to have a realistic time horizon when investing in stocks and bonds. Warren is extremely against leveraged investments. Bo brings up that people are asking if they should mortgage their primary residence in order to invest the proceeds as rates are so low — and the answer is no! Cash is to a business what oxygen is to a person — and people will panic in response to economic situations, we just don’t know when. Brian reminds us that having cash reserves in the form of an emergency fund is absolutely necessary. Be aware of investments that require “sudden demands for large sums.” Brian gives the example that so many of their clients are set up for wealth and success, but they often get distracted by riskier investments that seem better. It’s key to stick to the path, because at some point, the music will stop. Fight against companies that display “arrogancy, bureaucracy, and complacency.” As investors, we need to do the same for ourselves. Brian points out that so many people have a great income, but they’re not turning it into wealth. All employees should be invested in the company. They want win-win results for everyone – employees and investors alike. Everyone should benefit. Berkshire stays away from short-term executives. Those executives that make decisions should be there to face the results at the end. They seek to minimize bad effects that come from large bureaucracies at headquarters. They want to personally spread the wisdom they’ve attained throughout the years. Education is important. What’s the Take-Home Lesson for You? Whether you’re advanced in your knowledge of personal finance, stock markets, and smart investing, or just starting out and eager to learn the basics, there are important lessons to be learned from each of these letters. What can you apply to your own business or financial situations?